Increased comfort for a greater sense of thrill. 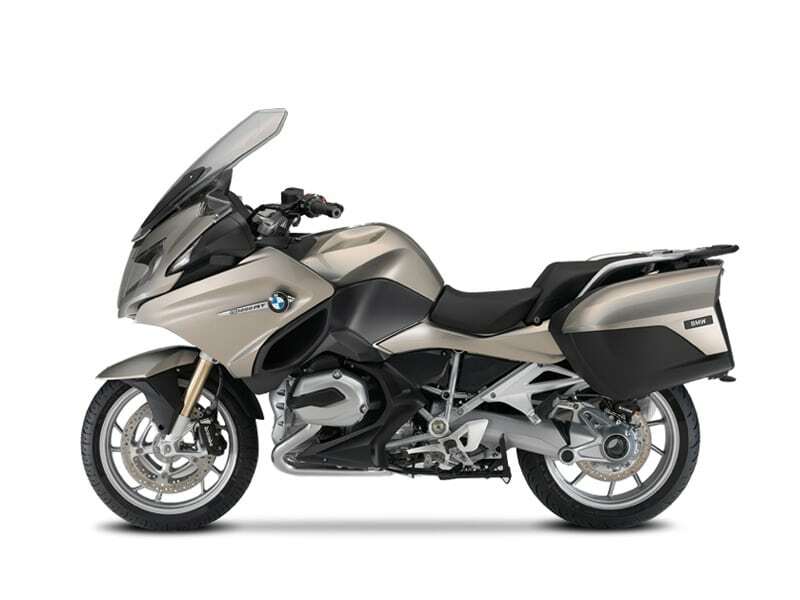 A motorcycle that defined the classic touring bike segment has now reached the next stage of evolution: the new BMW R1200RT. With its light handling, the R 1200 RT makes it possible to enjoy what is most important: riding through the landscape. Whether on your own or with a passenger: the new R 1200 RT is all about comfortable, relaxed riding on every tour. 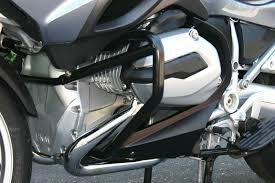 The new RT has a new air/water-cooled BMW boxer engine with even more torque and 125 bhp for powerful propulsion. Thanks to the highly active electronically controlled suspension system ASC, the machine is still very easy to control and offers stability on every country road. The standard modes “Rain” and “Road” can also be activated at the press of a button, adapting the motorcycle perfectly to the weather conditions and road surface as required. The Board Computer Pro and the familiar heated grips round off the range of basic equipment.